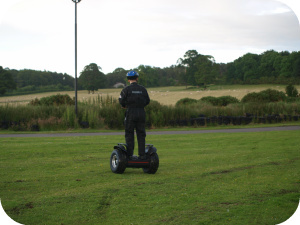 Try out our new two-wheeled, self balancing Chegways – a truly fun and fantastic experience! 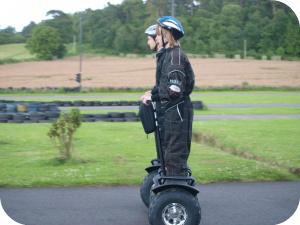 Using advanced gyroscopic sensors, the Chegway’s acceleration is controlled by leaning forward or backwards on the handlebars, making this eco-friendly machine a uniquely smooth and intuitive vehicle to drive. 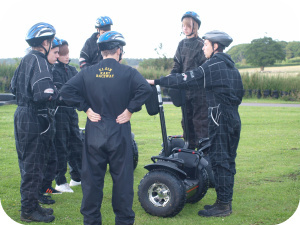 You’ll receive tuition from an experienced instructor, who will kit you out in full safety gear before letting you loose on the off-road grass area.